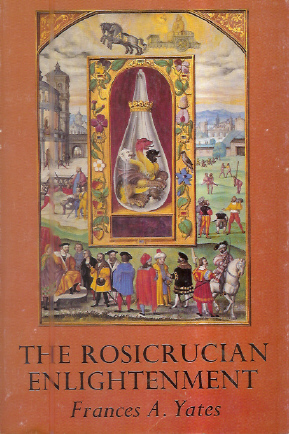 Kalahari Books - The Rosicrucian enlightenment. Home Kalahari Bookstore Spiritual The Rosicrucian enlightenment. Author : Yates, Frances A.